The provisional start date of a future expedition will be the end of 2017. Experts from India have agreed to participate in the next meteorite expedition to Antarctica. Scientists from Russia and India will be part of the next meteorite expedition to Antarctica, Victor Grokhovsky, Professor of the Ural Federal University and member of the meteorites committee of Russian Academy of Sciences, told a TASS correspondent. "Experts from India have already agreed to participate in the next meteorite expedition to Antarctica. They will also be able to provide snowmobiles to get around the ice cap. Overall, the Indian School of Cosmo-chemistry is fairly well developed, so the joint expedition promises to be fruitful," an agency representative said. 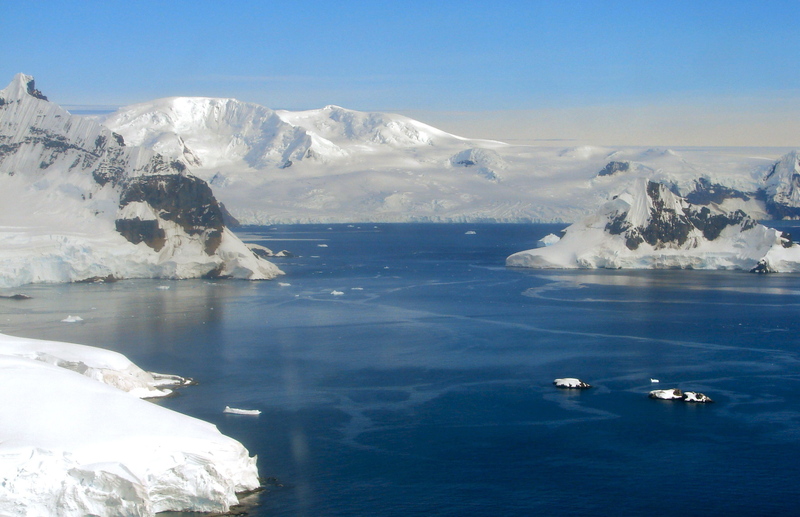 Grokhovsky said experts from Finland may join the next Antarctic expedition. "They are interested in joint research. A possibility of us cooperating with other countries is being discussed. The provisional start date of a future expedition will be the end of 2017," he said. The first Russian Antarctic meteorite expedition was held between December 20th 2015 and 10th January, 2016. A part of the 61st Russian Antarctic Expedition, the scientific project was the first time in modern Russia history that a search was held to look for meteorite material on the southernmost continent. The expedition’s budget was estimated at between 8 and 12 million rubles, most of which was provided by the Ural Federal University for research and development. Work on finding meteorites was held in the Queen Maud Land area, located 100 kms from the Russian Novolazarevskaya station. Scientists were able to collect more than 300 rock samples for further investigations, two of which have already been classified as meteorites. They were assigned the names LOM 15001 and LOM 15002. Their study will allow scientists to gain new information about the origins of the universe and the future of the planet.